Back in May, we told you about several New England eateries opening new locations. We were surprised at just how many places were expanding, and we promised a follow-up. 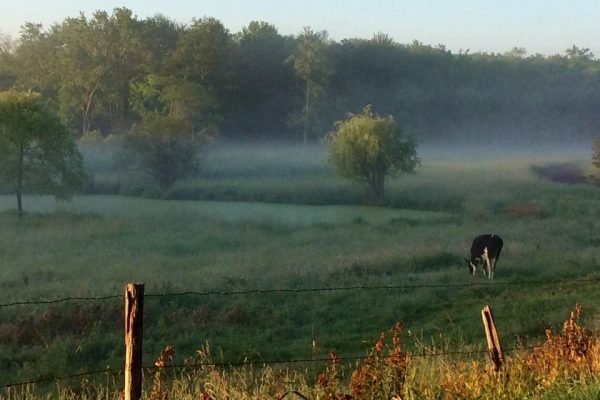 This time, we’re bringing you a list of casual, quick-bite spots that are opening new doors all over New England. 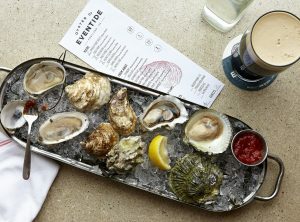 Arlin Smith, Andrew Taylor and Mike Wiley, the team behind Portland, Maine’s hugely popular seafood spot Eventide Oyster Company, will soon open a new restaurant in Boston’s Fenway area. The Fenway location will be a laid back, quick-service alternative to its Portland sibling, which has some legendary summer wait times. 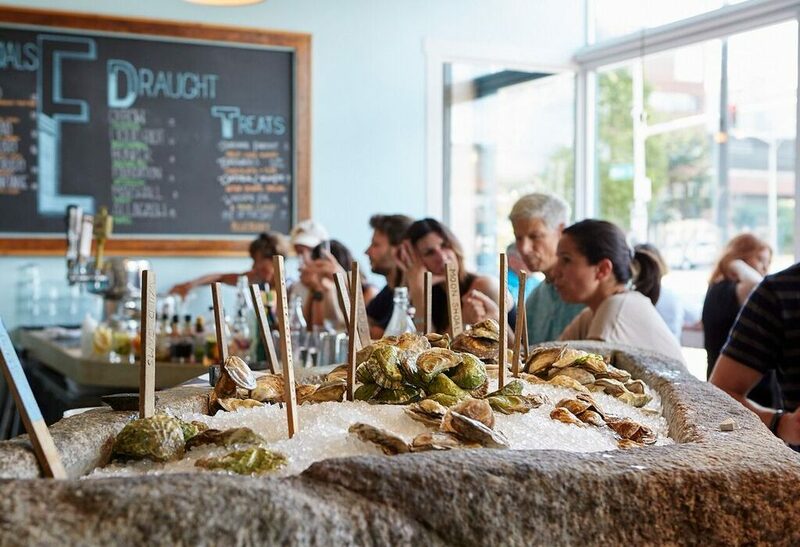 Hopes are high that Wiley and Taylor, recent winners of the coveted James Bear award, will bring the best of the Portland location to Boston, including an ever-changing menu that utilizes the freshest available seafood. The Friendly Toast, a Portsmouth, New Hampshire favorite that already has a second location in Cambridge and a third in Back Bay, will soon be heading to Burlington, Vermont and Bedford, New Hampshire. The funky, colorful diner, which Esquire dubbed “one of the breakfast places in America,” combines a family-friendly, artistic vibe with a unique menu, featuring items like the Lobster Haul eggs benedict and the Doughnut Stop Believin’, a sausage and egg breakfast sandwich served on French donuts. Pizza joint Wicked Cheesy of Tewskbury, Massachusetts is now open in Billerica as well, and according to their website, they hope to open more locations or even pizza trucks in the future. One Yelp reviewer called Wicked Cheesy “the absolute best pizza… period.” They offer up both classic pies some unique specialty pizzas, like the Jose Fig, topped avocado, bacon, tomato, red onion, sour cream and fresh lime. Cape Cod Cafe is now serving up specialty pizzas and more in Halifax, Massachusetts, along with its other locations in Brockton, Bridgewater, Raynham and Easton. 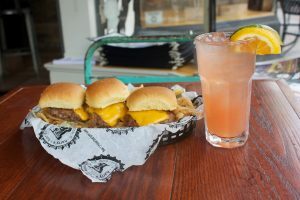 Newport recently welcomed a new Harry’s Bar & Burger, proud purveyor of Zagat’s Best Burger in Rhode Island. The new spot joins two in Providence and one in Lincoln. And another Newport favorite, Empire Tea & Coffee, is now open in Bristol. 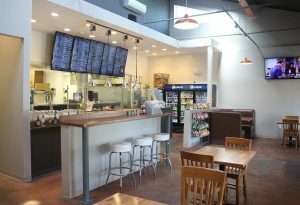 They’re now the largest coffee shop in Rhode Island, offering a wide variety of teas like Atlantico Lime, Licorice Root, and Strawberry Black. And finally, Chris and Paige Gould, owners of Portland, Maine’s hip tapas joint Central Provisions, have opened Tipo, a cool new spot complete with pizza, pasta and raw bar selections. The vibe at Tipo is urban industrial, with exposed brick and vintage subway tile, plus enough decorative license plates to give an RMV employee heartburn. The menu boasts unique items like Summer Vegetable Bruschetta (with peas, whipped ricotta and mint) and Lamb Sausage Pizza. 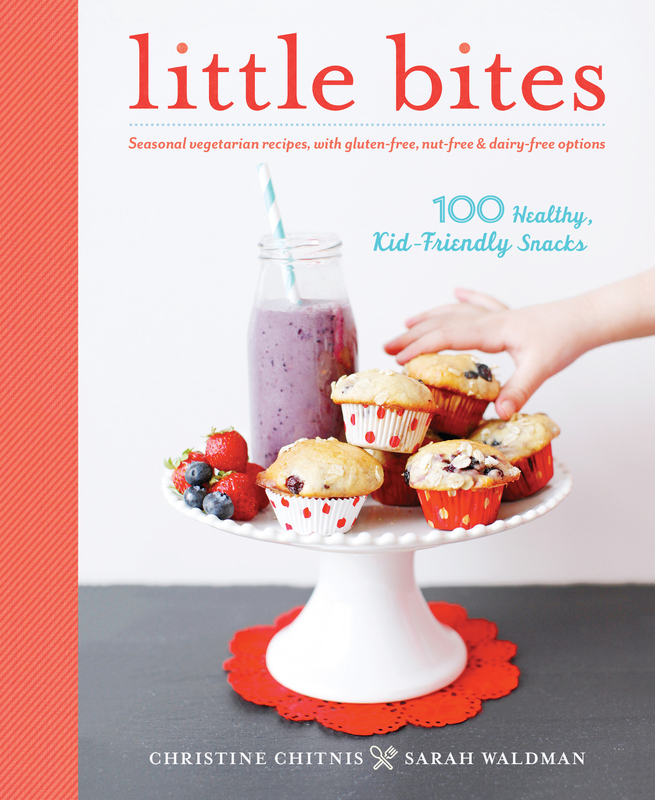 We hope you’ll check out some of these new additions, and thank you again to our Facebook foodies for letting us know about these growing businesses!